Want to be as Mentally Tough as David Goggins? Strong as Jocko Willink? 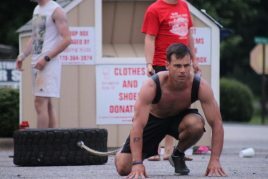 Navy SEAL Mental Toughness Training. 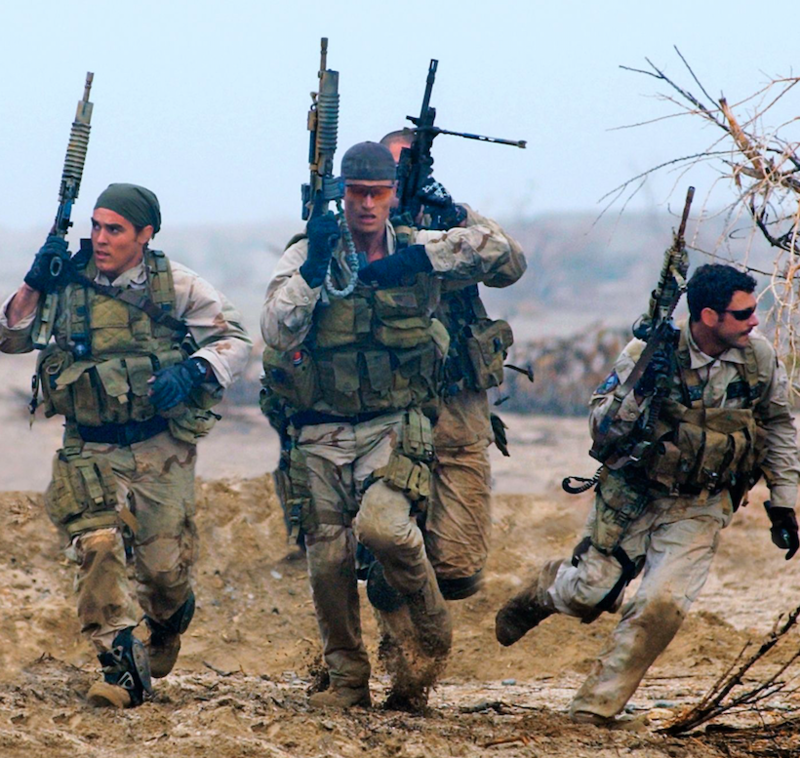 Navy SEALs are the most mentally tough athletes on the PLANET. PERIOD! Have you ever wondered how they gain these skills? The answer will probably surprise you. It’s really a simple formula they follow. And we have put it together in a complete training system. The Navy SEAL Mental and Physical Training System. Crawl, Walk to Run Training. Focusing on the fundamentals. Making you a master of each. To be clear, this isn’t our BUD/S prep program. 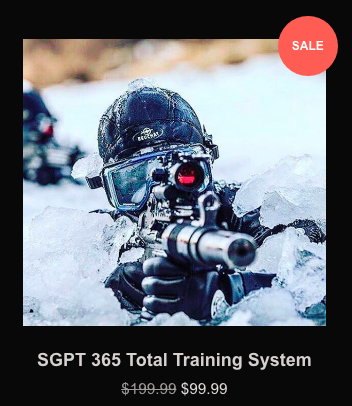 We have one of those too, it’s our SGPT 365 Total Training System. Learn more HERE! We have broken down the training into 3 Phases. 1st Phase: This is your foundation, your mental core. We set you up for success with a 30 Day RESET! Establish a new daily routine, clean up your life, organize your gear and more. All while training your mindset, focus also included is a 30 Day On Ramp Workout Plan. 2nd Phase: We step up the training with advanced Breathing and Mindset Drills. We focus on a creating a 30 Day Challenge. You will drill down on planning, shake out runs and gear selection for your mission. All while expanding your lungs, doing intense interval training. We offer running, swimming, rowing or biking options to meet your training needs. Included are intense functional endurance workouts that allow you to hone our breathing skills as well! Get mentally TOUGH!!! HOOYAH! 3rd Phase: The FINAL Training phase. This is a NO HOLDS BARD Training plan. 90 Days! Navy SEAL Strength and Conditioning. Be HARD TO KILL!! HOOYAH! This training is ideal for any level athlete. You can apply it to Spartan Races, GORUCK’s, Triathlons, Endurance Running and MORE! Former Navy SEALs like David Goggins, Jocko Willink and Marcus Luttrell apply these concepts daily. 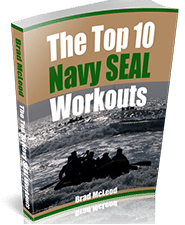 They are what makes a Navy SEAL the most mentally strong athletes on the planet! Learn the never quit mindset you need to overcome nearly any challenge! If you would like to learn more about the Navy SEAL MPTS You Can Click HERE for a complete program guide. Check out all our best selling training HERE or click the Image Below. 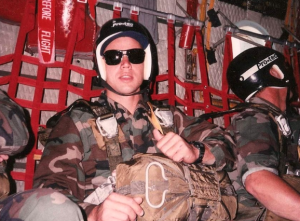 SEAL Grinder PT was founded by Former Navy SEAL Brad McLeod. Brad has spent the last 15 year training high level athletes and BUD/S Candidates. 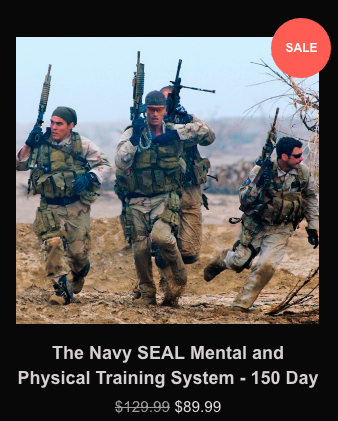 SEAL Grinder PT is a complete resource for anyone looking to improve both mental and physical aspects of their training. SGPT Online is the leader in Navy SEAL Functional and Mindset Training Programs.